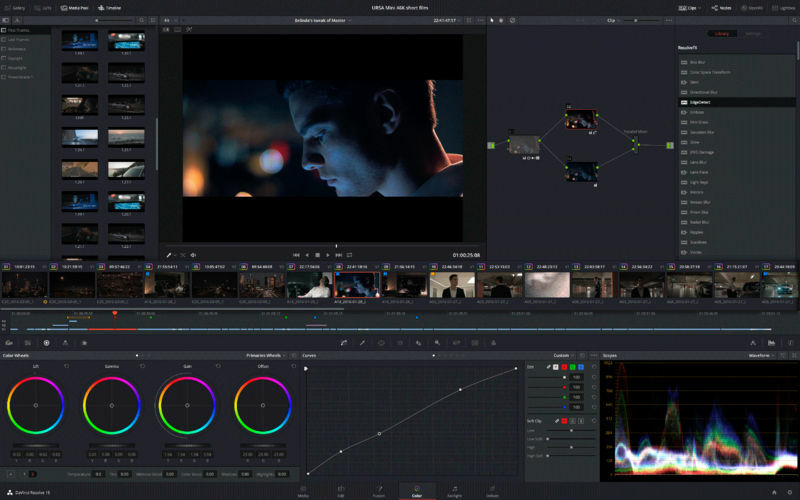 DaVinci Resolve is a color correction and non-linear video editing software. It has free and commercial editions. What is your favorite DaVinci Resolve 15 (Mac) hotkey? Do you have any useful tips for program? Let other users know below.